Rosemary has a slightly bitter, astringent, piney flavor. Rosemary is a native Mediterranean plant. Rosemary has a slightly bitter, astringent, piney flavor. 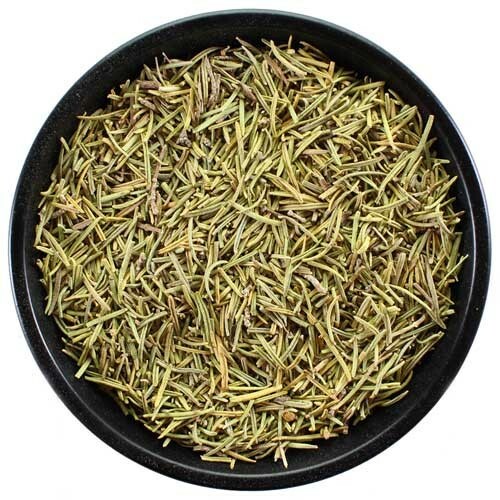 Rosemary can be used as a bittering addition for brewing without hops. Use at a rate of up to 2oz per 5 gallons and boil for 45 minutes or less.